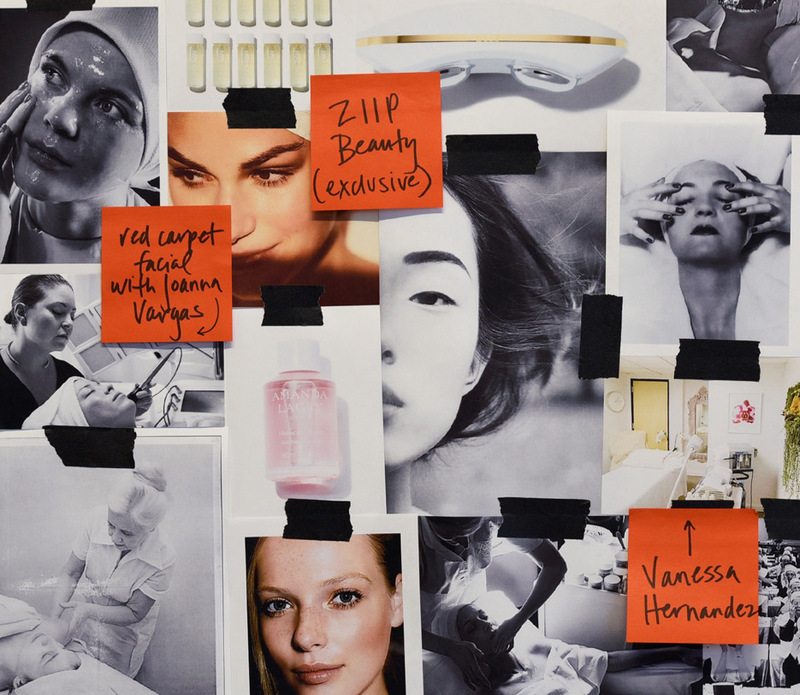 In-demand and Violet-approved, these are the skin gurus to have on speed dial. Want to give your pores the deep cleaning they deserve? We know who to call. Need to find out the latest in lasers? We’ve got the woman for you. Dying to know Demi Moore’s kundalini guru? We have her info and are sharing it with you in our series of Top Flight files on Violet Code–approved beauty experts and destinations. Below, a few of our picks for most trustworthy facialists for a red-carpet-worthy visage. Check back in the coming weeks for more insider names to know and places to go. This premier London facialist believes in using natural oils—the inspiration for her namesake assortment of skincare essentials—to fight aging and heal inflammation. Stars such as Julianne Moore and Naomi Watts flock to Vargas for her signature Red Carpet facial, and leave her discreet Manhattan space with luminous, plump-looking skin. Combining the latest anti-aging technologies (think: anything from the vitamin-infusing Ionzyme DF machine to oxygen therapy) with an incredibly gentle touch, Mattioli’s customized treatments yield immediately glowing skin. A Joëlle Ciocco disciple and fashion industry favorite with clients in San Francisco and New York, Holey is sought for her all-natural anti-aging and cleansing facials, which incorporate lymphatic drainage and other massage techniques. Behind Angela Bassett, Iman, and hip-hop legends Jay-Z and Sean “Puffy” Combs’ seemingly ageless visages is their under-the-radar facialist, Mamie McDonald, who also specializes in acneic skin. Offering lymphatic drainage facials from the comfort of your home, Zimmerman—a favorite of Goldie Hawn and Kate Beckinsale—shows up at your door equipped with all the necessary wands and machines. An expert in nano-current technology, the electrical esthetician made her anti-aging secret available to the masses last year when she launched the ZIIP at-home nano-current device, which helps kick-start cell growth. Based in Central Israel, Luzon is known for her prowess with paramedical cosmetics, which use permanent makeup to cover up imperfections. Her skincare line is available for purchase in the United States. Bondaroff takes a holistic approach to skincare, specializing in detoxifying and anti-aging microcurrent therapies. The LA-based skin specialist incorporates light therapy into customized treatments for each of her devoted clients, Gwyneth Paltrow included. Browse The Violet Files’ short list of definitive dermatologists in the field.